"Hurricane" UFO LED High Bay 60W to 240W Series can replace existing 150w to 1000w metal halide lamps in warehouses, factories, stadiums or any large open areas. LED High Bay UFO is a perfect replacement for 150W to 175W metal halides installed at a height of 20-30 feet. 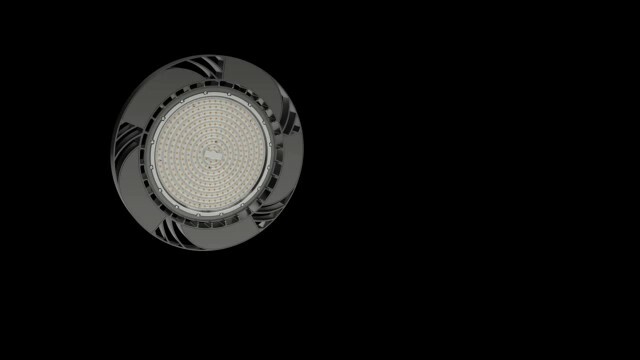 The 60W LED High Bay UFO generates a total of 8,400 lumens and luminous efficiency of 130-160 Lm / W. It can be used where you only need more light and can easily replace 150W metal halide or high pressure sodium lamp 150W. All of these LED UFO risers can be rinsed with water because they are IP65 rated so they can be used indoors and outdoors.